Home » Latest Articles » The Apple Card And Asia; Will Tim Cook Realise The Potential? Apple surprised the world by announcing its very own credit card. The Apple Card, as it’s called, will revolutionise the world of cashless payments to show that Tim Cook and his people at Cupertino have not lost their ability to innovate. What Apple is bringing to the table is simple enough. It’s something of a cross between an e-wallet and a traditional credit card (backed by Mastercard). The Apple Card is built directly into the Apple Wallet; which means that it is designed to be a completely virtual service. Cashless payments are the goal here. On the whole, the promise is that the Apple Card will revolutionise how credit cards work by introducing a whole new level of transparency. This service will not only provide “no late fees, no annual fees, no international fees, and no over limit fees”, it also promises lower interest rates than competitors (reported as between 13.24% to 24.24%). However, the question is whether the Apple Card is destined to be US specific product; or will it help the company reinvent finance across the world? 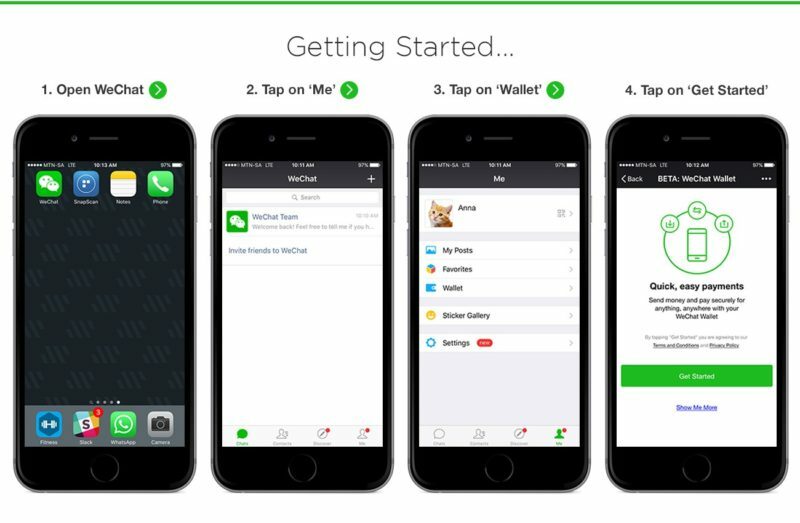 As Asians, we are very familiar with the concept of an e-wallet. They are usually apps that allow us to store funds that can be used for electronic payments. China is likely the best example of a country that has completely embraced the idea of a cashless society; although Southeast Asia is demonstrating that it is not far behind. On this front, the Apple Card is simply the logical progression of the e-wallet concept. Just pay off your bill at the end of the month instead of having to constantly remember to top up your credit. The best analogy is probably found in the telecommunications sector with the split between postpaid and prepaid lines. E-wallets currently exist on the prepaid side of the spectrum. Apple is trying to do to skip this development phase and leap straight to where everything appears to be heading anyway. Ideally, this will put it at the forefront of financial technology. For Apple, this may work in countries where e-wallets have not yet managed to gain much of a foothold. North America and Europe are likely to be ripe for the picking, especially since there is limited adoption of cashless payments outside of credit cards. On the other hand, there is Asia – where all the fastest growing economies exist. It is also where e-wallet adoption is the highest. China has almost completely embraced the e-wallet culture to the point where you can buy anything through your e-wallet; be it clothes, groceries, or even furniture. Alibaba is also planning to sell cars with financing through AliPay. It’s actually difficult to get around Chinese cities like Shanghai or Shenzen using cash. The conversation on Asian cashless payments is dominated by local companies like Tencent’s WeChat Pay and Alibaba’s AliPay; both of which are aggressively expanding into the rest of Asia Pacific. Apple Pay, in contrast, is only available in five Asian countries. China, Taiwan, Singapore, Japan, and Kazakhstan. Of these, only Singapore looks to have a strong enough economy to benefit from a new credit card service. Acknowledging that Apple is playing catch up is not a slight against the company. After all, it has a reputation for being able to take existing ideas and refine them for a mass market. It would be a mistake to think that Steve Jobs invented the smartphone, but it is undeniable that he managed to sell the idea to the public. Take something that only enthusiasts would be excited about and make it accessible to everyone. That’s the key to Apple’s success. From the announcement, this is what will happen with the Apple Card. It’s designed to be simple and clearly show users what is going on with their account. Minimal fees mean that customers won’t worry about additional costs popping up. 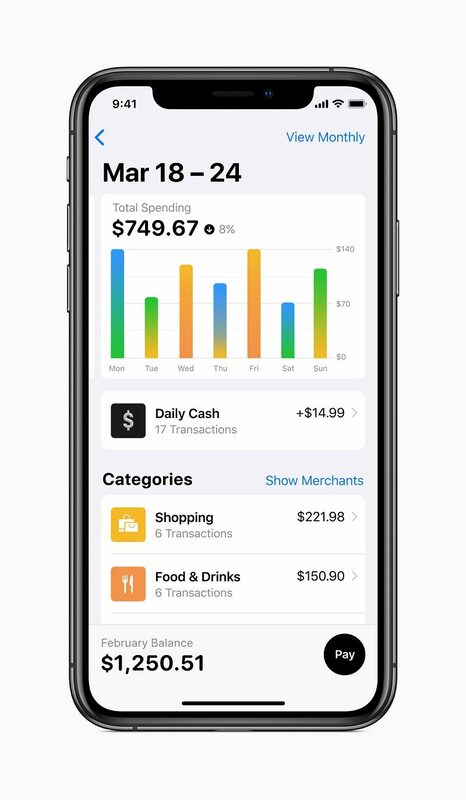 A clean and transparent app details what you have been buying, how much you’ve spent, and how much you need to pay each month to avoid incurring interest payments. More importantly, the application process supposedly take minutes. This is a far cry from the weeks of processing involved when it comes to applying for a traditional credit card. Whether Apple intends to filter high risk customers is still unknown, and it will be interesting to see how this works when the service is launched later this year. Either way, the prospect of a credit card that is both simple to understand and has an easy application process is undoubtedly very enticing. The impact could be far greater if you consider the appeal to people who haven’t already bought into these credit facilities. Imagine being able to not only apply for a new credit card, but also manage the entire thing from your iPhone. That’s not something to easily dismiss; especially within the context of a society that is always ready to give the latest technology a try. Apple’s value proposition also addresses some concerns that Asians have about using e-wallets. The fact that they do not feel safe and the need for rewards to hook new users. Cupertino has always fought for user privacy. Going as far as to engage in drawn out legal battles with governments to avoid handing over data. 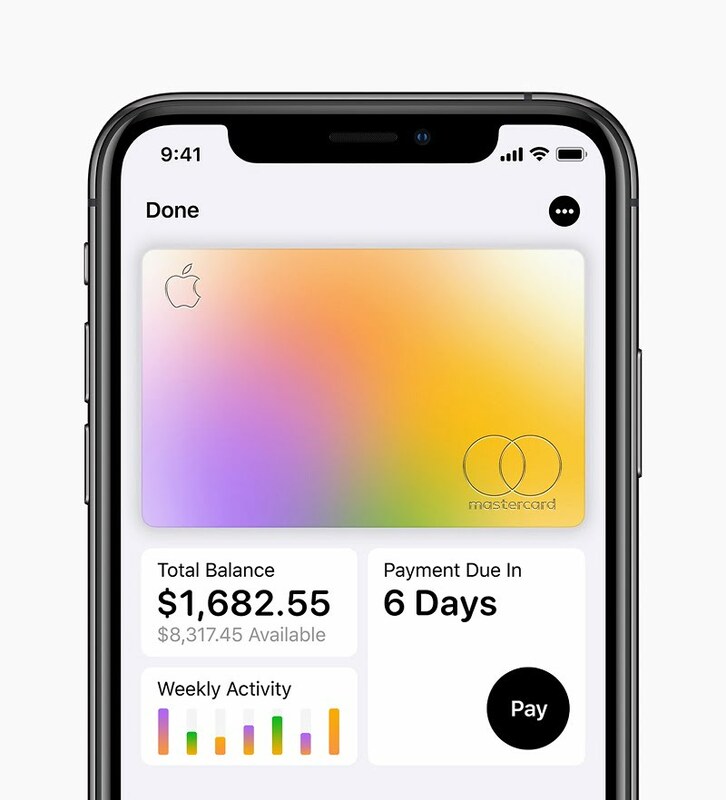 The Apple Card is no different, with the company saying that all user spending information is stored locally on the phone; and not on any servers. This reduces the chance that the data can be stolen or abused. The Apple Card also hops on the cashback bandwagon; although it doesn’t call it by that name. There’s a 3% cashback for using Apple Card to pay for Apple products and services, 2% for using the app to pay for anything else, and 1% when the physical card is used. Unlike other e-wallets and credit cards, this cashback is also immediately credited to the account. The Apple Card is likely to see some success in the US. After all, it’s an Apple product; and that alone counts for a lot. There’s a lot of prestige in having an Apple branded credit card; especially one that embraces a post-modern minimalist design. Early adopters will without a doubt wave the plain white titanium card around as a status symbol, showing people that they can afford to live the premium lifestyle. Southeast Asia will probably never see the Apple Card (aside from those who apply for it overseas). 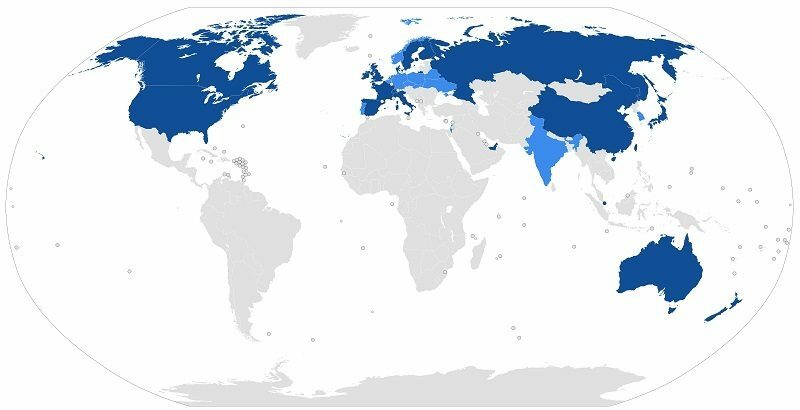 Apple hasn’t bothered to import Apple Pay to any country in this region other than Singapore, and that was almost three years ago. That said, it would be a mistake for Tim Cook to overlook this region. The Chinese companies know this and are making inroads; with WeChat choosing Malaysia as the first country to expand its services. The mechanics of the Apple Card are perfectly suited for those urbanites in Asia Pacific. Simple to obtain, easy to manage, and lined with a certain level of prestige. All the company needs to do is realise the potential and bring the product to market before the Chinese do. Because, why try to push new payment methods in a country that only just figured out chip-and-pin credit cards? This article was first published on iMoney Malaysia.